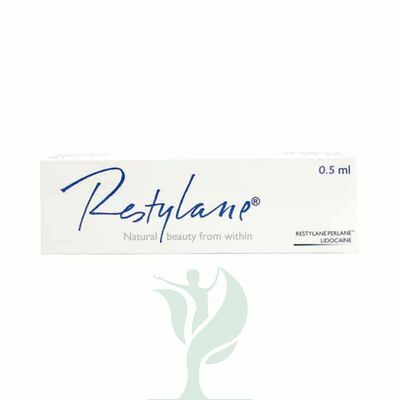 The Restylane family of products includes Restylane, Restylane-L, Perlane, and Perlane-L. These products can be used to add volume and fullness to the skin to correct moderate to severe facial wrinkles and folds. 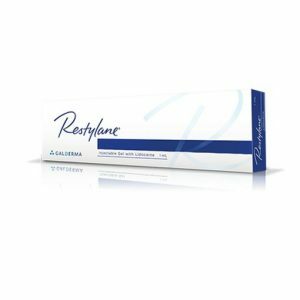 Restylane Perlane is available with 0.3% lidocaine anaesthetic included in the product to reduce injection pain and increase treatment comfort. 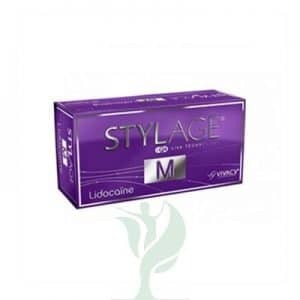 Your aesthetic healthcare practitioner will be able to advise on which Restylane product suits your treatment plan.